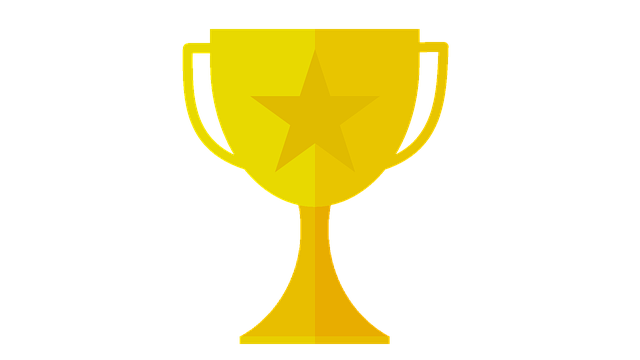 Are Your Attorney's Awards Real? Sometimes people want it all, a great lawyer at a discount price. Lawyers know this, which is why attorneys find ways to make you think they are an all-star lawyer with a stellar record. They know you don’t know what to look for, and they use that to their advantage. Recently, the Better Business Bureau published an article about different attorney award organizations. They found that some can be complete shams. An attorney can pay these organizations to get an ‘award’ that the attorney can use in their marketing. There is no review oversight, all you need to do is fill out a form, lick a stamp, and boom, you are now “the nation’s top 1% of DUI attorneys”. These awards are meaningless, and they make it difficult to trust any attorney award system, though a few exist. AVVO is probably the best attorney directory/ review based website. It ranks an attorney based on impartial criteria, and it additionally gives user reviews. If you are still confused about lawyer advertising, download our FREE book The Truth About Lawyer Advertising. We have tons of resources on our website that you can use to search for and hire the right attorney for your case.